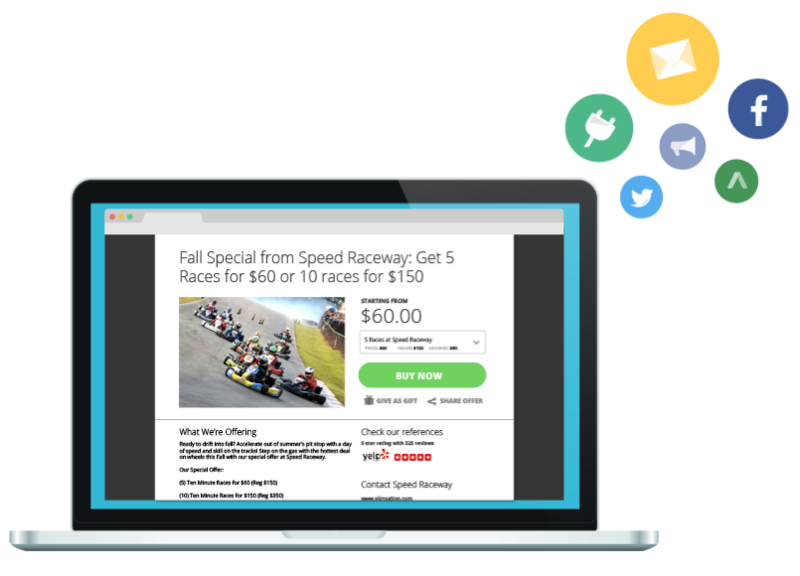 Our buy-now offers allow you to instantly monetize your email database with top converting specials and deals sent right to your customer’s emails, where they can make a purchase with the click of a button. Studies show birthday campaigns generate 342% more revenue than promotional emails—and have a 481% higher transaction rate. Visitors come to your website every day to learn more about your company. 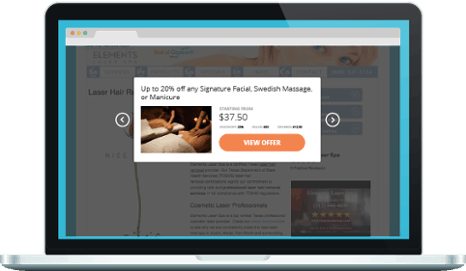 Don’t miss the opportunity to turn your website into a revenue-generator with a pop-up. Our results dashboard will show every single dollar of revenue and email address generated from your marketing. Stop wondering if your efforts are working and start ensuring you’re making money, instead of losing it. Studies show that customers stay longer and spend more at centers that have free wi-fi. 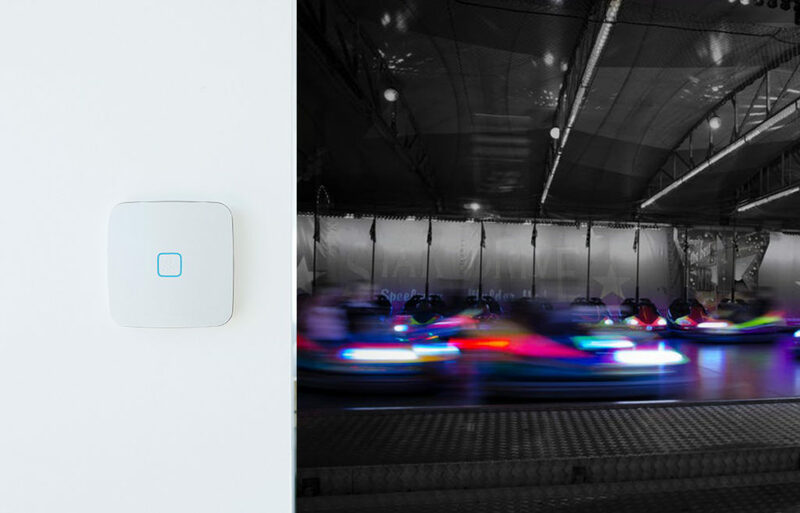 One wireless hotspot can be the difference between a parent having their child’s party at your center over a competitor. 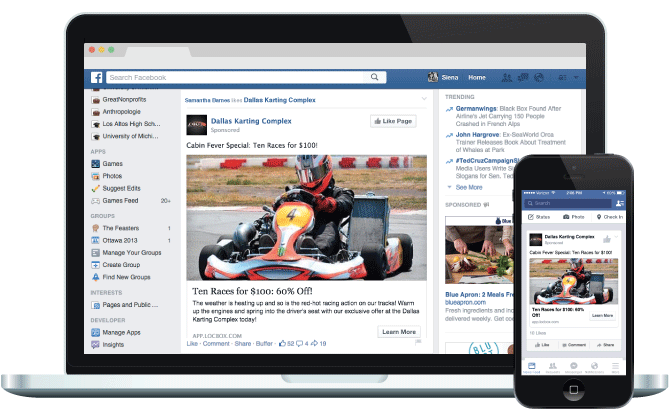 Increase your reach to customers on Facebook and Twitter. 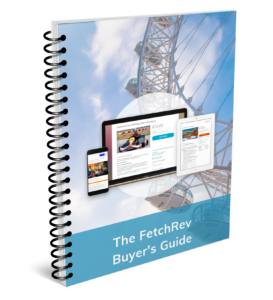 With FetchRev, you can Instantly provide your social media followers with the ability to purchase your buy-now offers. All of these calculations are based on real data from real customers. 1. How large is your customer email list? 2. How many birthdays have you collected? 3. 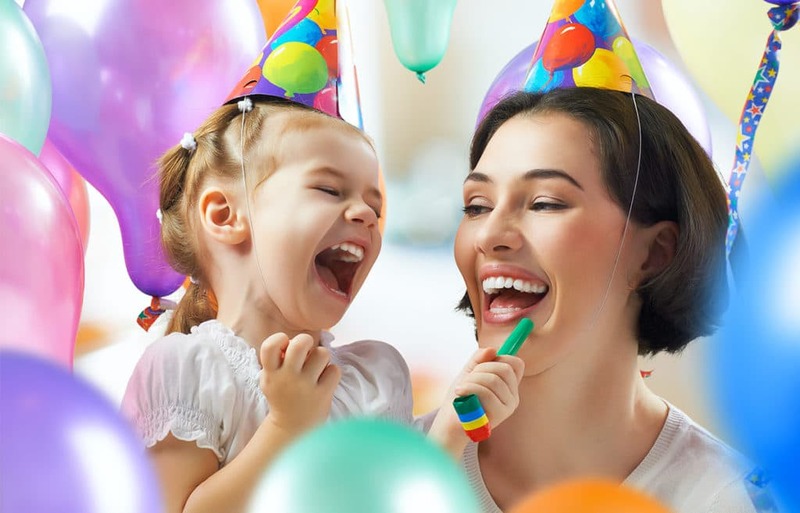 How much is a birthday party worth to you? 4. How much is an average customer worth? 5. How many visitors come to your website a month?